Lypka Hearing Aid Service was founded in 1999 by Jacqueline Lypka MA CCC-A nationally board certified audiologist. Her mission has always been to provide a better life through better hearing. 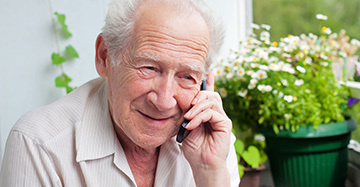 Lypka Hearing Service prides itself on setting itself apart with their excellent customer service and personal attention given to each person that walks through the door. Jacqueline attributes her success to her passion for helping people communicate better through better hearing. 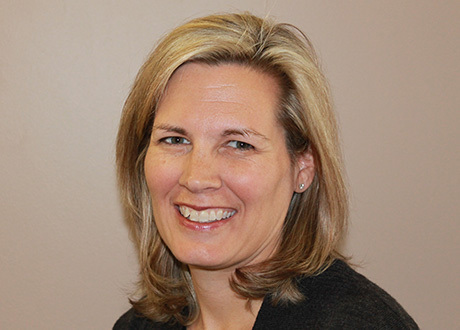 Jacqueline and her staff provide hearing solutions that are more powerful, precise and user friendly than ever before. 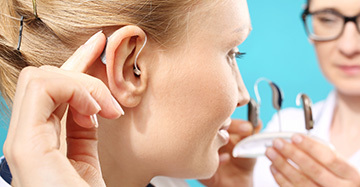 They are constantly being educated in the state of the art hearing aid technology. At Lypka Hearing Aid Service each patient obtains a very individualized service that is unique to their life style and hearing loss. We begin with a comprehensive hearing test. This allows us to determine the degree and type of hearing loss you have. Speech comprehension is also tested. Following this testing we discuss our findings with you and your family to obtain the best hearing solution for you. Lypka Hearing Aid Service is independently owned. We are able to provide our clients with many options by different manufacturers. We are providers to most insurance plans and are also providers to Michigan Rehabilitation Services. If you do not have hearing aid coverage through insurance we offer a no interest financing payment plan. Our intent at Lypka Hearing Service is to provide our patients with the finest competent hearing service and successful hearing experience possible.